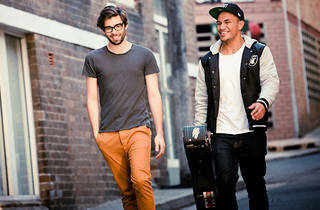 The Australian Institute of Music have opened their first campus in Melbourne. 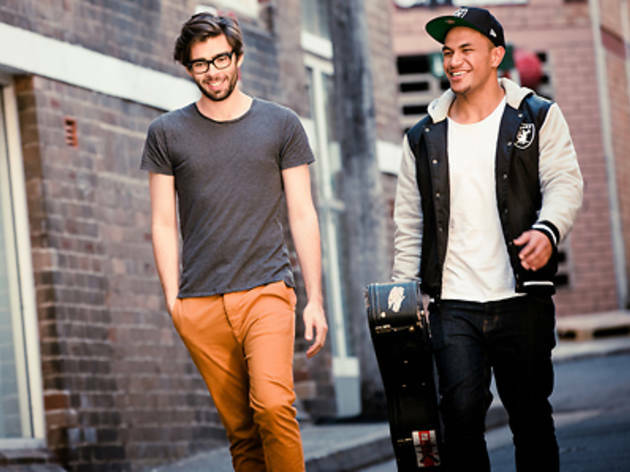 AIM offers courses in contemporary performance, composition and music production and entertainment and arts management. It boasts a bunch of brand new music production studios, ensemble rehearsal rooms, individual private lesson studios and a brand new world class performance venue.